From Counterinsurgency to Peace Enforcement: New Names for Old Games? Peace operations evolved after 1815 as a special form of co-operation between nation-states and international organizations, but tend to be most difficult for the soldiers, police and civilian officials on the ground. 'Peace enforcement' missions are not 'blue helmet' peacekeeping but more resemble counter-insurgency operations of the past. This volume highlights the latter role with in-depth case studies of Srebrenica and Somalia. 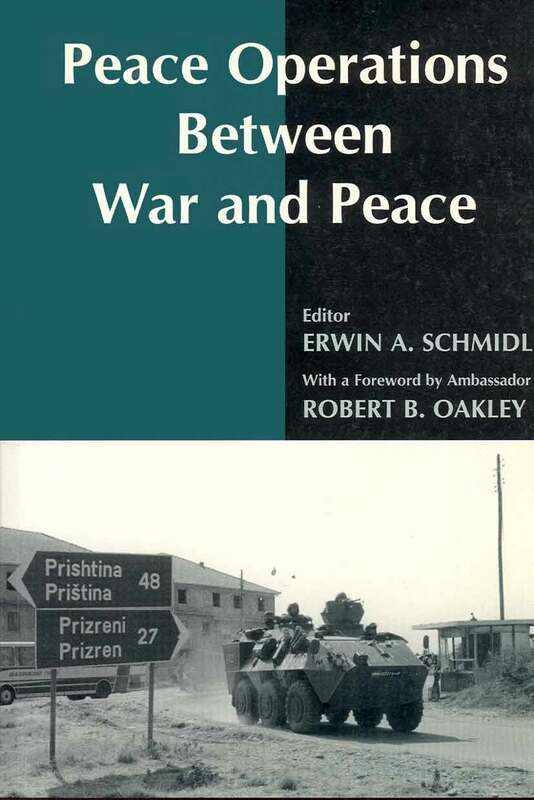 The book is the result of two international conferences organized by the Institute for Military Studies (Militärwissenschaftliches Büro) of the Austrian Ministry of Defense in 1997 and 1998. The papers were finalized and updated during the summer of 1999 in the light of NATO's intervention in and occupation of Kosovo. Also included is a photographic essay by the Editor portraying over a century of peace operations starting with Crete in 1897.